 Team — Katie James, Inc. The creative talent you see here has been brought together to work on your project in a unique way. Each of these creative professionals has their own business and collaborates with InHouse Design Media to produce imagery, messaging, and strategy in our style. See Shayne's work for us in the Portfolio.